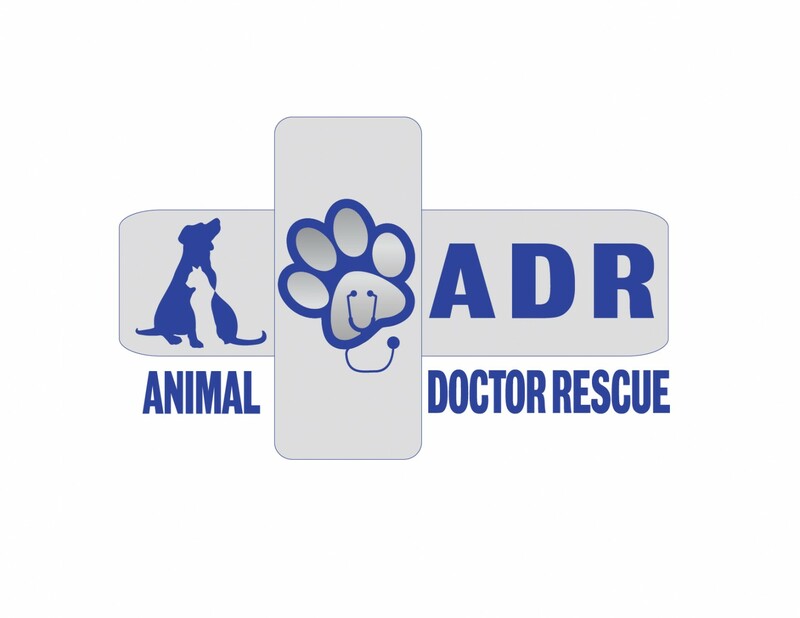 ADR is a federally approved 501c3 non-profit for the treatment of sick and injured homeless animals. Dr. Patt saw a need for pets that arrived in critical condition with no known owners or who owners elected to not provide life-saving care. She and her co-founders, Susan Stone-Wiggins and Dr. Andrea Swisher, formed this unique group to help save lives that have been forgotten about or ignored. Little Critters Veterinary Hospital helps to support ADR's efforts and honor beloved pets by making a donation in the name of every pet euthanized due to life ending disease. Q: What makes your Rescue unique? A: Animal Doctors to the RESCUE uses our connections within the Veterinary community. We work with a network of hospitals and specialists to provide the needed medical treatment for these pets. This ensures that only the best care is given to these special cases. We then utilize a network of Fosters to care for the animals until they are medically cleared for adoption. A: Failure to provide care is something that all Vet practices witness. Most practices don’t have the resources or funding to do what we’re doing. It is our hope to create a model that other animal hospitals can follow, ultimately saving more pets’ lives.